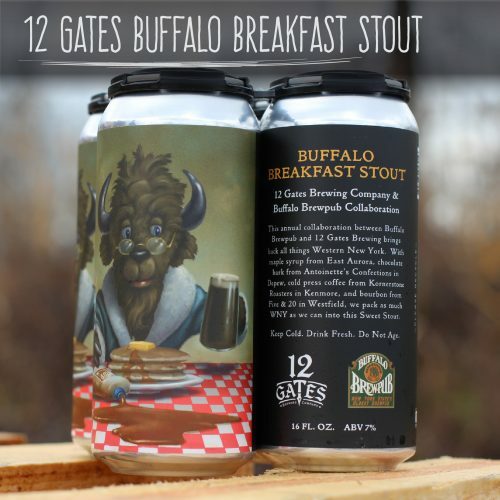 This annual collaboration between Buffalo Brewpub and 12 Gates Brewing brings back all things Western New York. 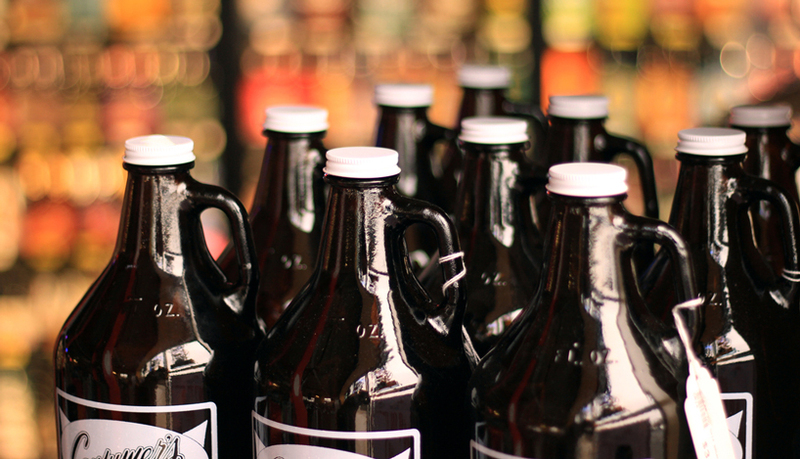 With maple syrup from East Aurora, chocolate bark from Antoinette's Confections in Depew, cold press coffee from Kornerstone Roasters in Kenmore, and bourbon from Five & 20 in Westfield, we pack as much WNY as we can into this Sweet Stout. 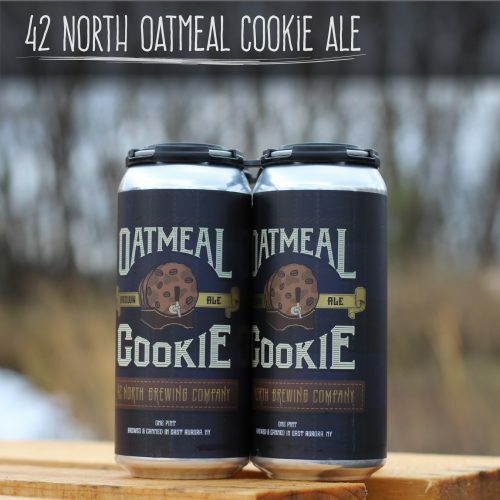 Caramel and toasted bread flavors combine for a rich and delicious taste while locally-sourced toasted oats from Elm Street Bakery set the stage for the cookie flavors. 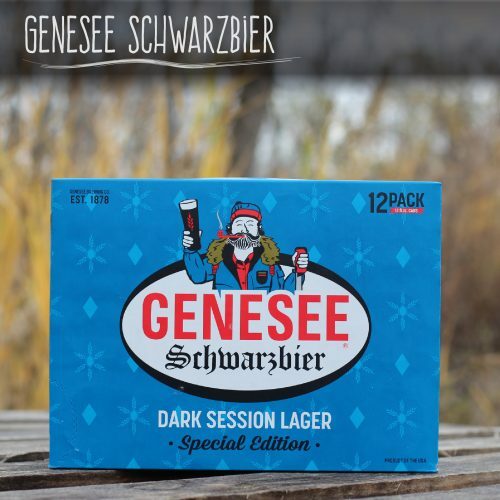 This medium-bodied, German-style Schwarzbier, also known as a Dark Lager, has subtle, roasted malt flavors and aromas of dark chocolate, but without the bitterness. 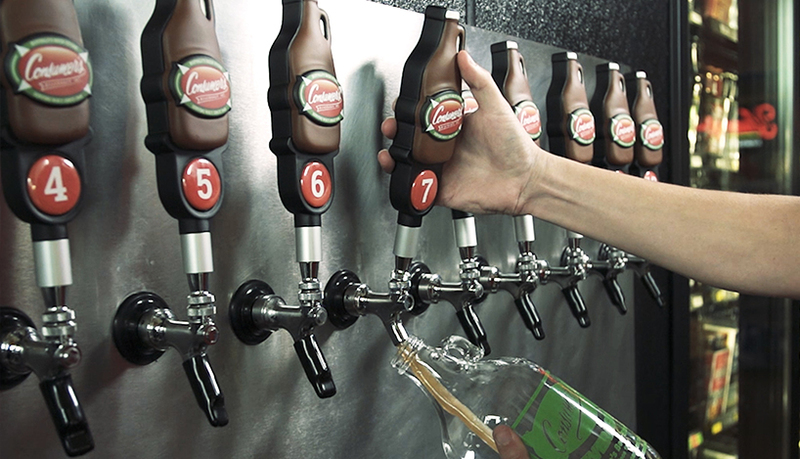 Lightly hopped for incredible balance, it ends light, crisp and refreshing.